Adept won a prestigious industry award at Yorkshire’s Structural Engineering Awards for our work on Rudding Park’s state of the art £9.5million spa. Adept are winners of the ‘medium sized structure for a medium sized firm’ award for its innovative engineering design on the spa, which opened in May 2017, at the luxurious Harrogate hotel. The awards, hosted by The Institution of Structural Engineers are specifically designed to recognise structural engineering achievements in Yorkshire. Projects are independently judged on engineering merit alone, and the awards were presented at a glittering ceremony at the Met Hotel in Leeds city centre. 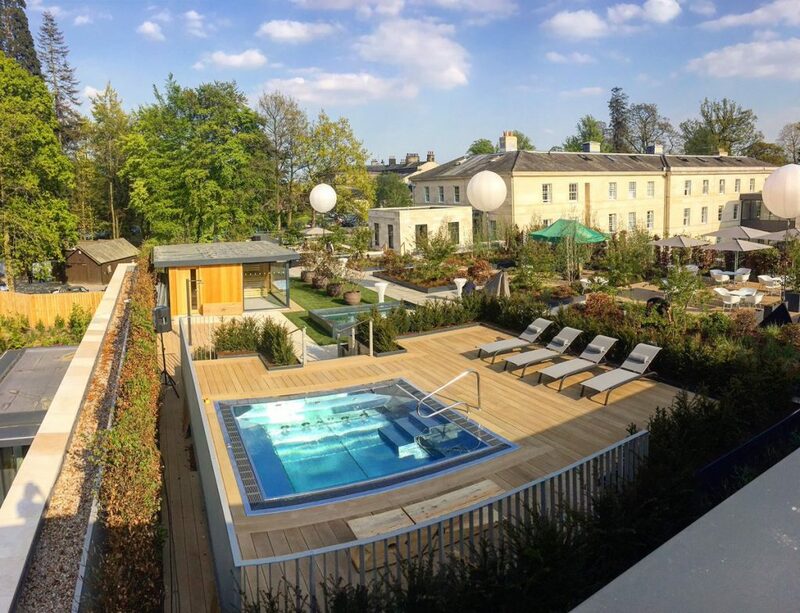 Rudding Park’s three-storey spa incorporates subterranean treatment rooms, a 17-metre swimming pool on the ground floor, sauna and steam rooms located in a glass structure on the first floor, as well as a hydrotherapy suite, thermal rooms, treatment complex, restaurant and bar as well as a feature rooftop garden. Adept was responsible for designing the reinforced concrete structures that are used in the main building and basement areas to support the weight of the swimming pool and the roof garden. The development was designed by architects Enjoy Design and Henry Boot, and Howard Civil Engineering were the project’s main contractors. Erol Erturan, managing director at Adept, says: “This was a complex project because of the vast weights involved – the landscaped roof garden alone has a loading requirement of two tonnes per square metre. It was also vital that the engineering solution met an exceptional design standard, in order to complement the rest of the building and its stunning surroundings.